4-12. 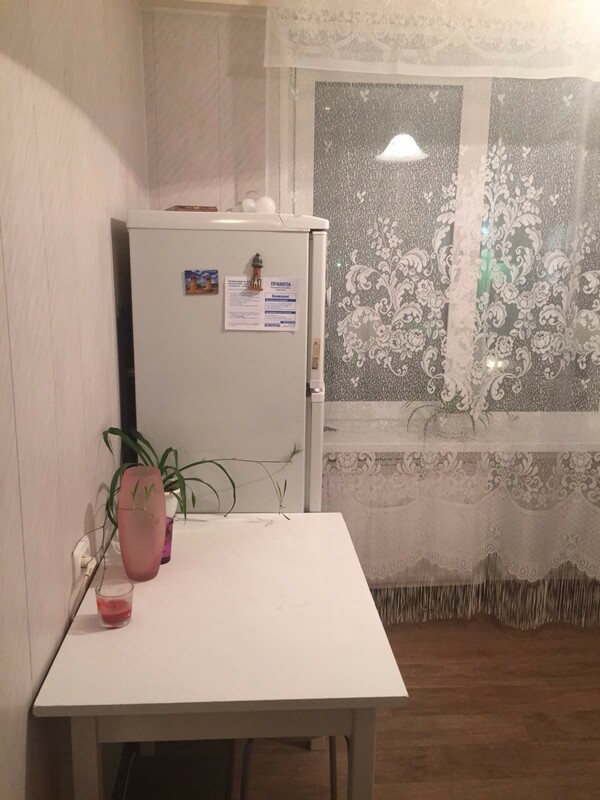 Three rooms for rent in Nauki prospect 2, 10 minutes walk to Polytechnicheskaya metro station, 15 minutes ride to Nevsky prospect. 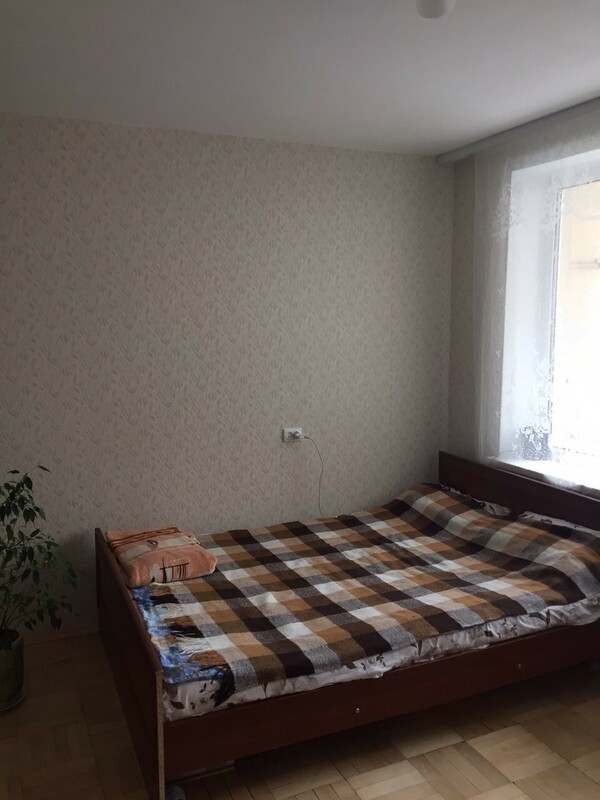 The room are in a 3 room shared apartment, all the rooms are rented out, no landlord in the flat. The flat is close to IMOP (Peter the Great St Petersburg Polytechnic University). 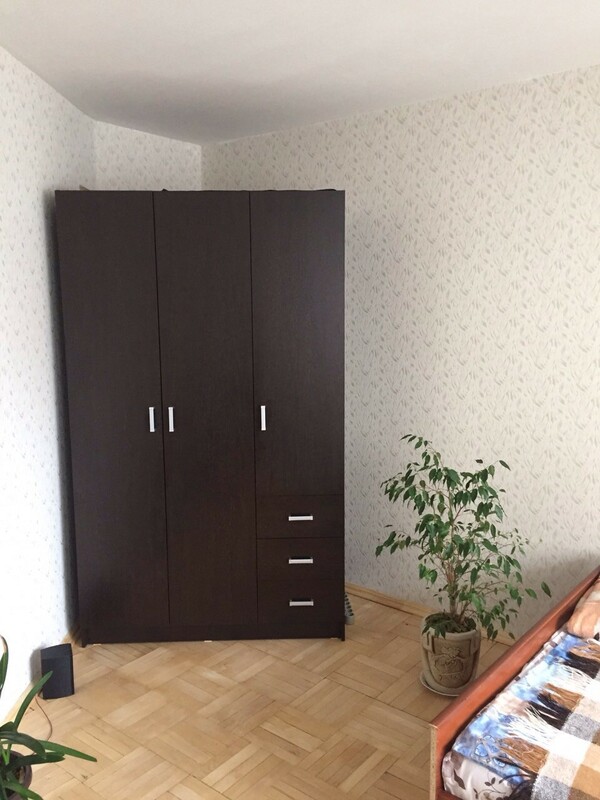 The rooms have a good renovation, they are in the 2nd floor, 15-17m2 each one, the kitchen is 9m2. 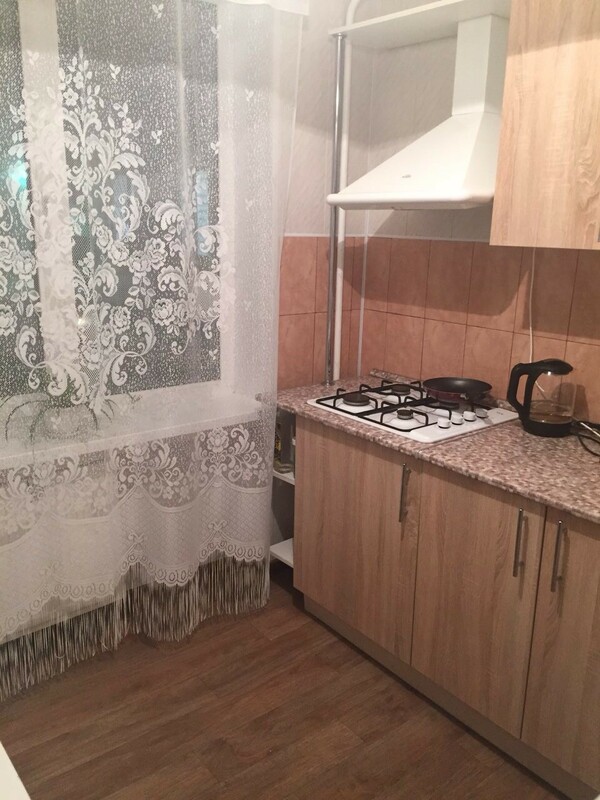 There is a washing machine, kitchen utensils, wifi. The windows face a quiet and green courtyard, there are supermarkets and groceries around. 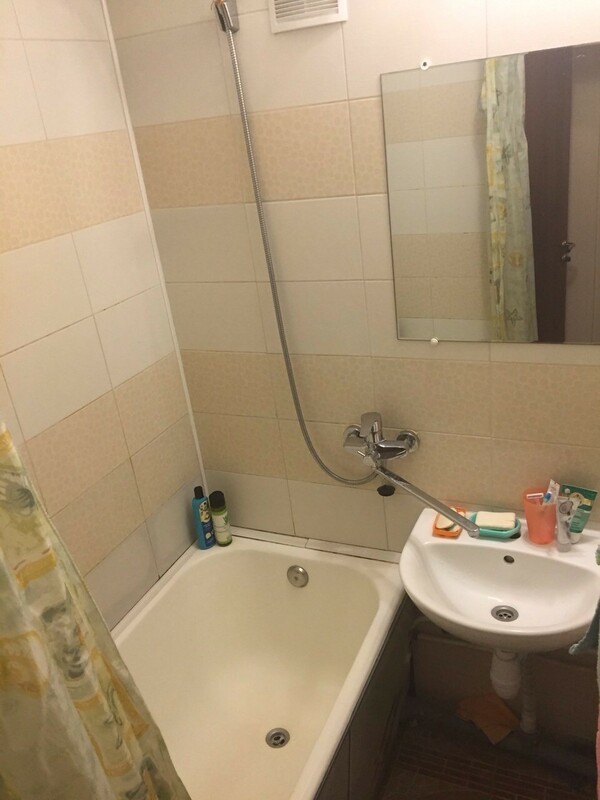 Rent fee is 230-250 Euros per month.